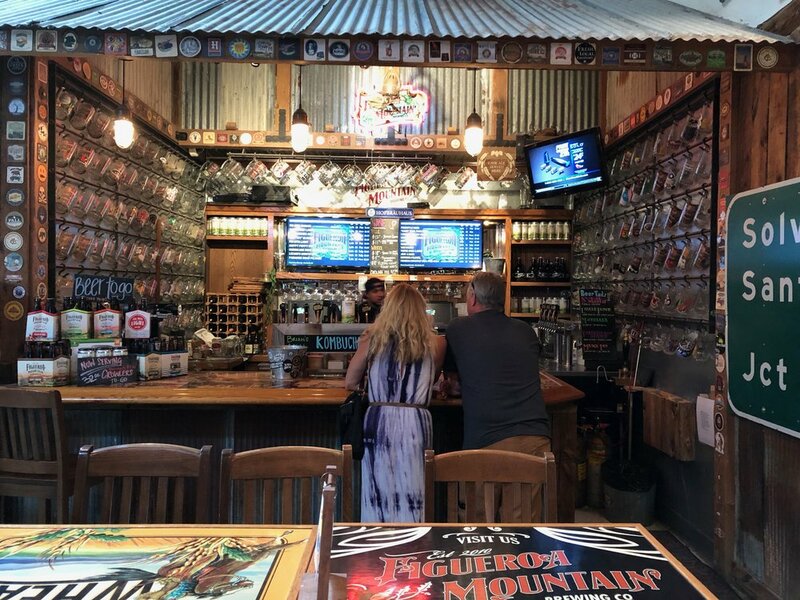 Figueroa Mountain Brewing Co's original taproom in Buellton features indoor and outdoor table seating plus a brew deck overlooking the brewing facility with all of their core beers on tap and ready "to go" in bottles. Choose from a rotating list of specialty and cask beers found only in our taprooms. Hungry? Enjoy a full menu of gastropub fare plus a kids menu for the wee ones. 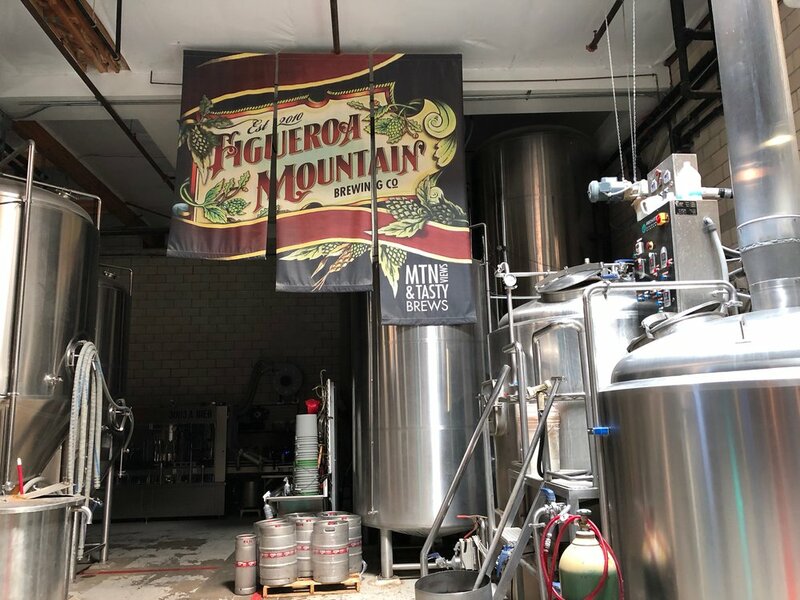 If you need beer "to go" you can grab a growler, bottles, or pick up a gift from our selection of Figueroa Mountain Brewing Co. shirts, hoodies, hats and more. Want to pick up food "to go"? Call (805) 694-2252 ext. 347.